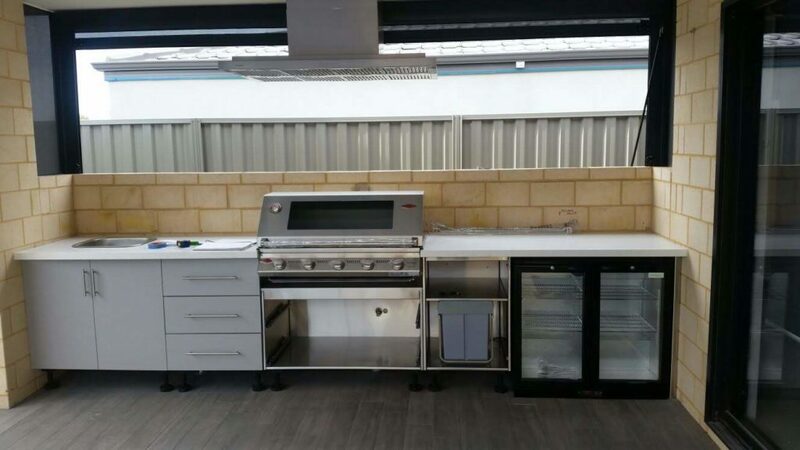 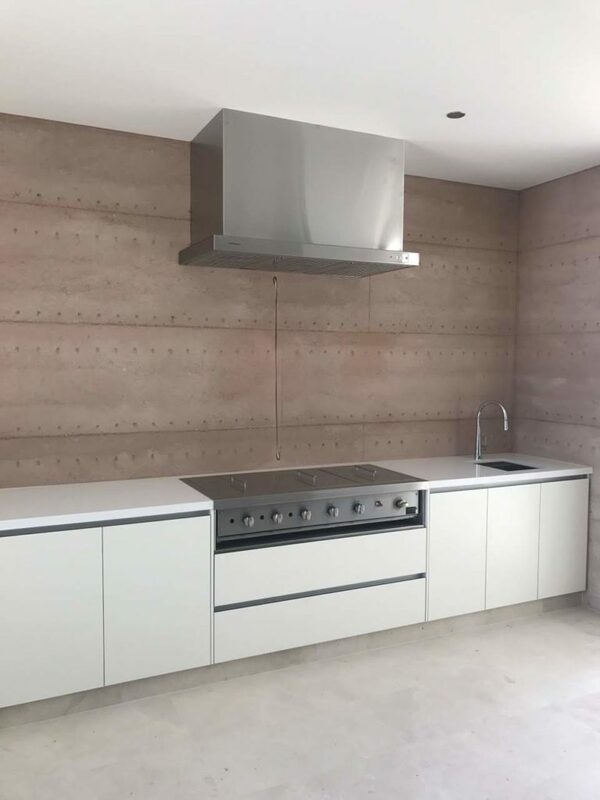 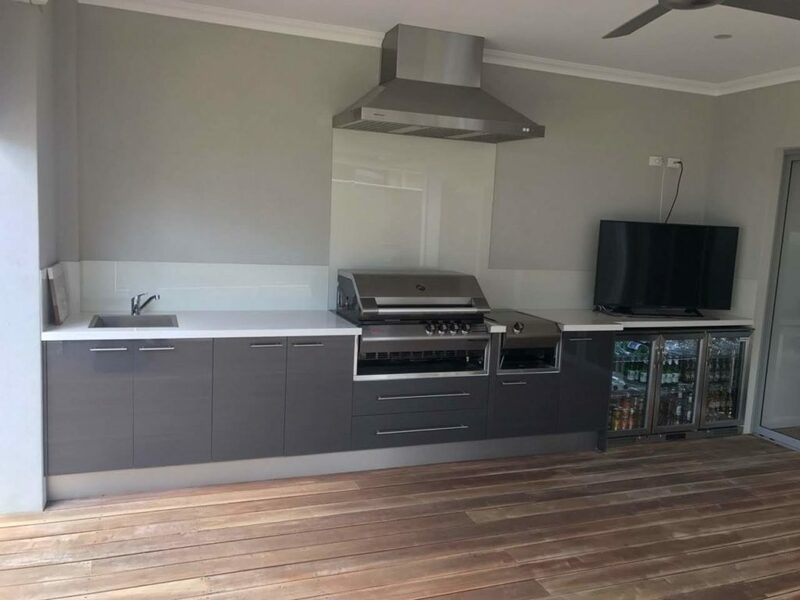 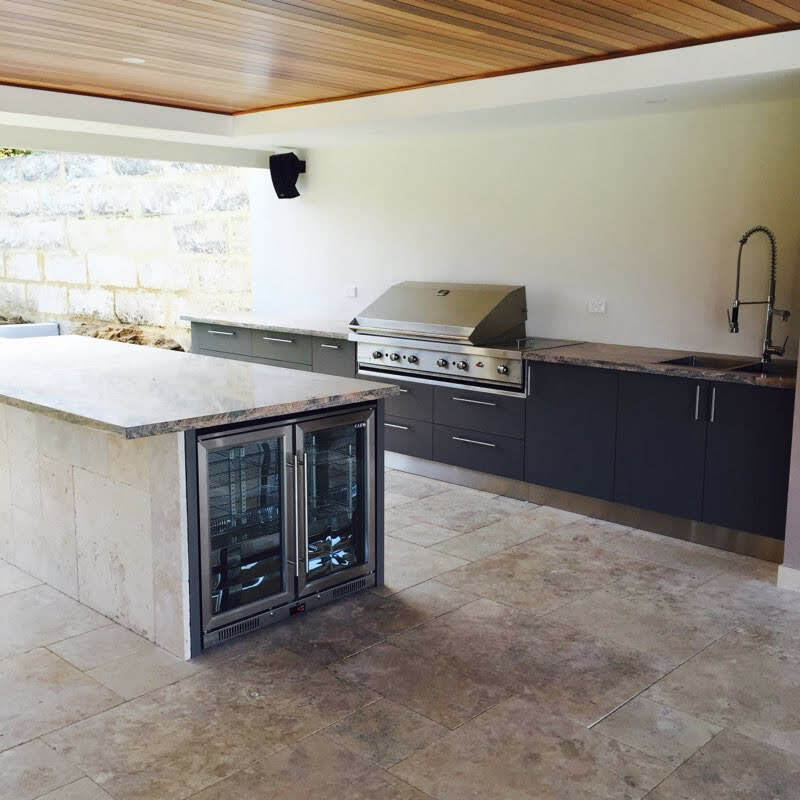 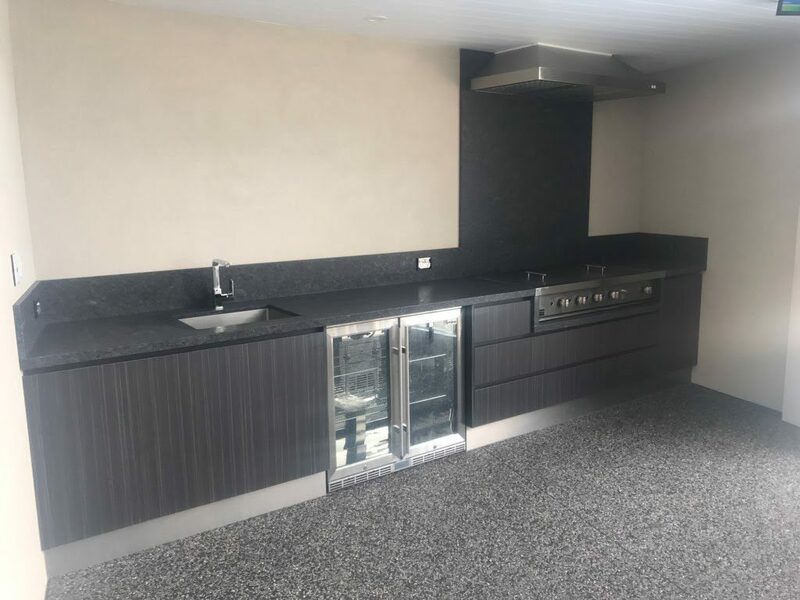 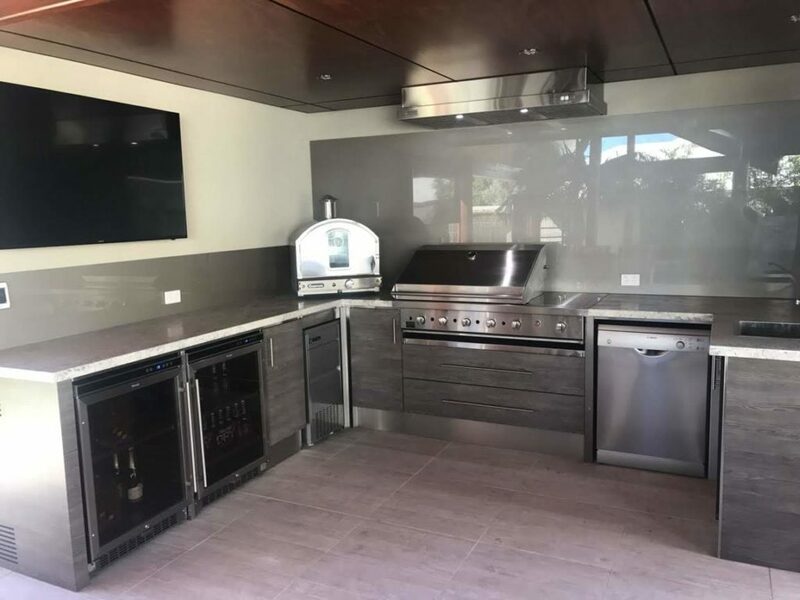 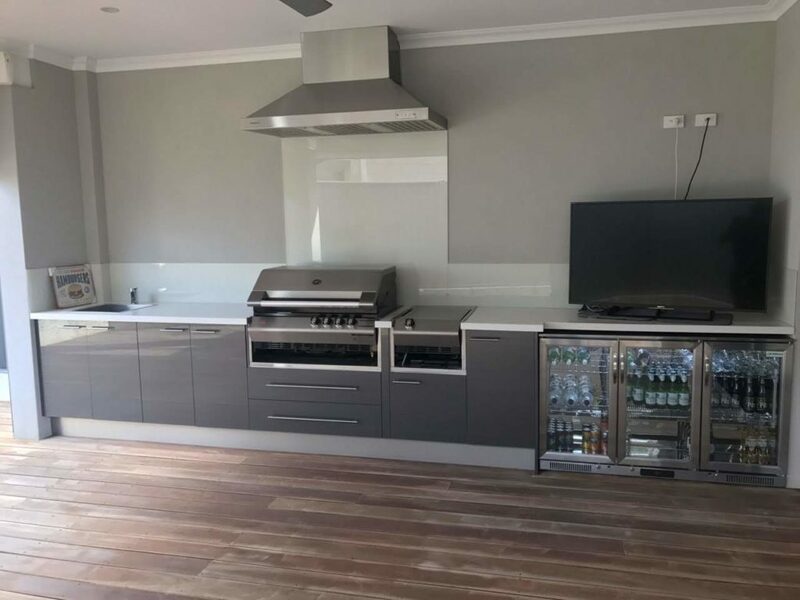 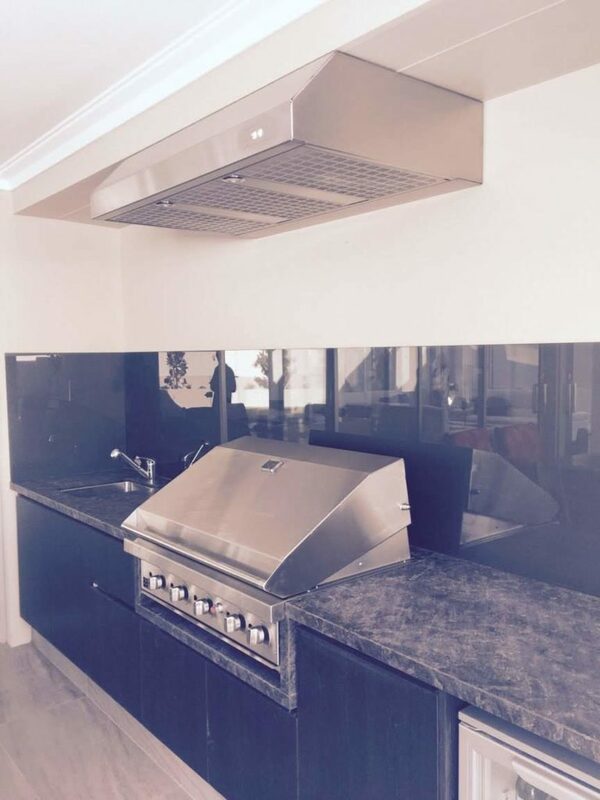 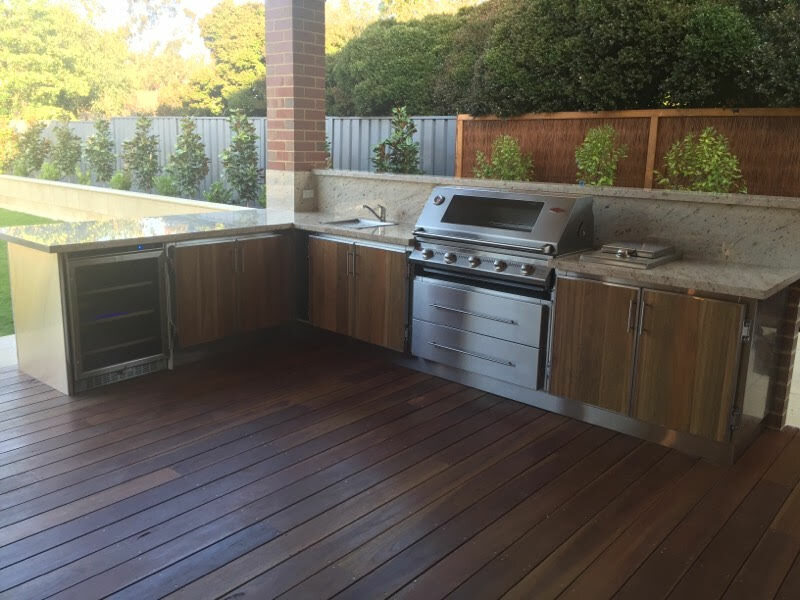 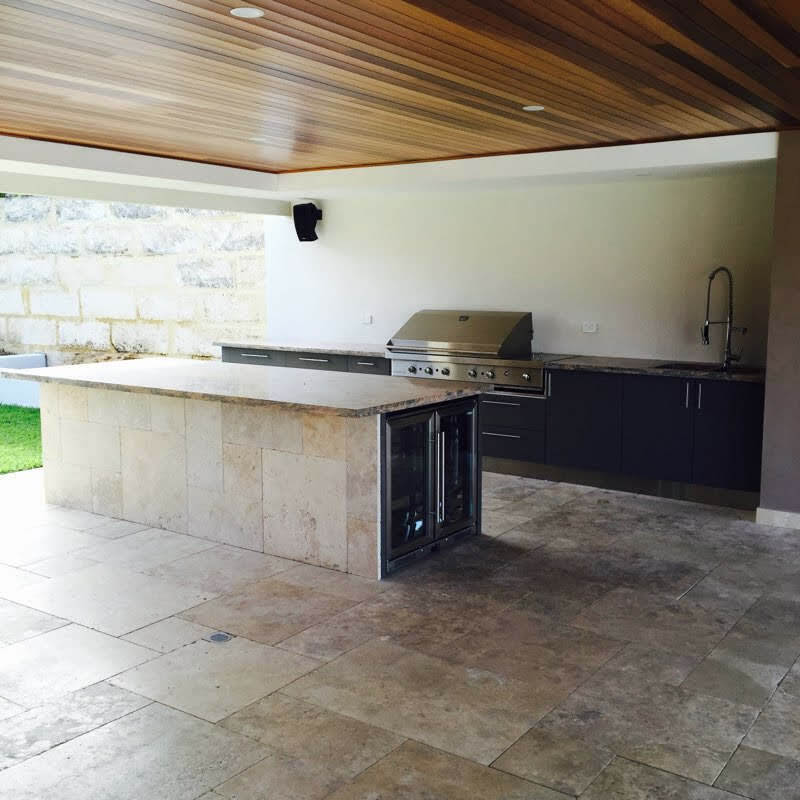 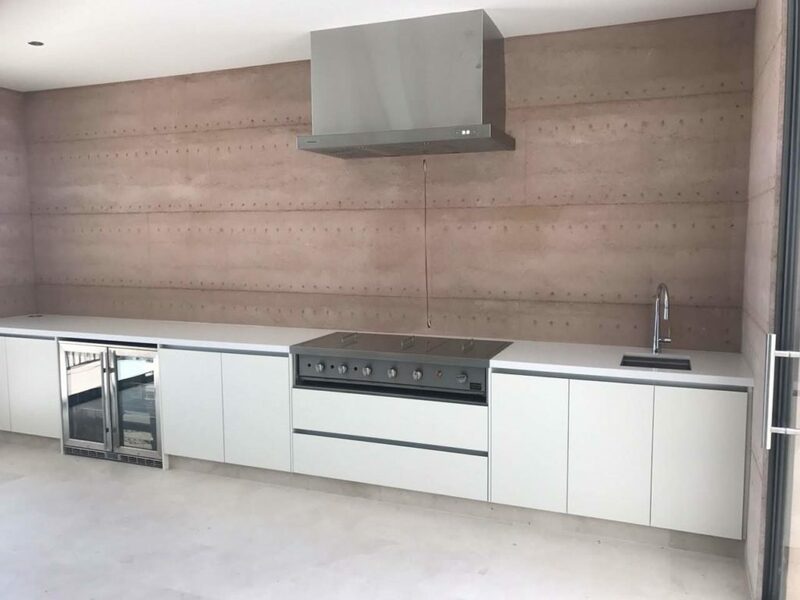 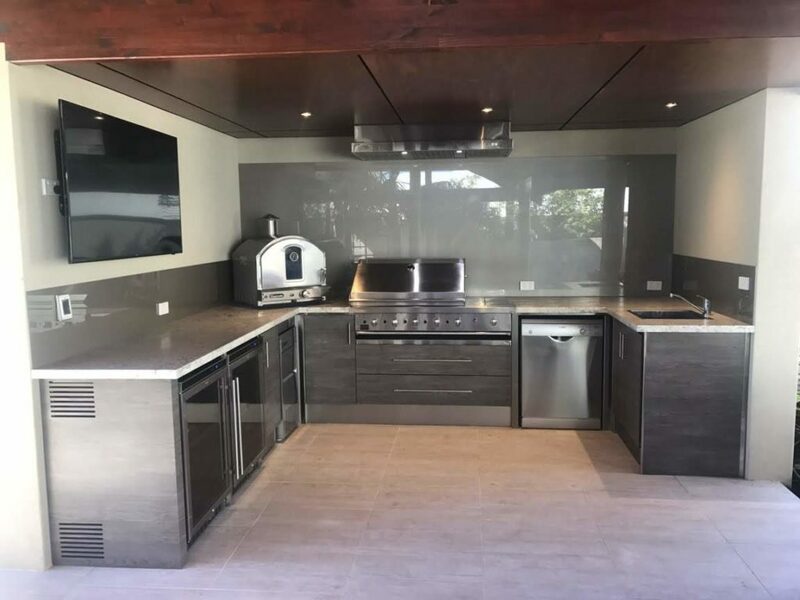 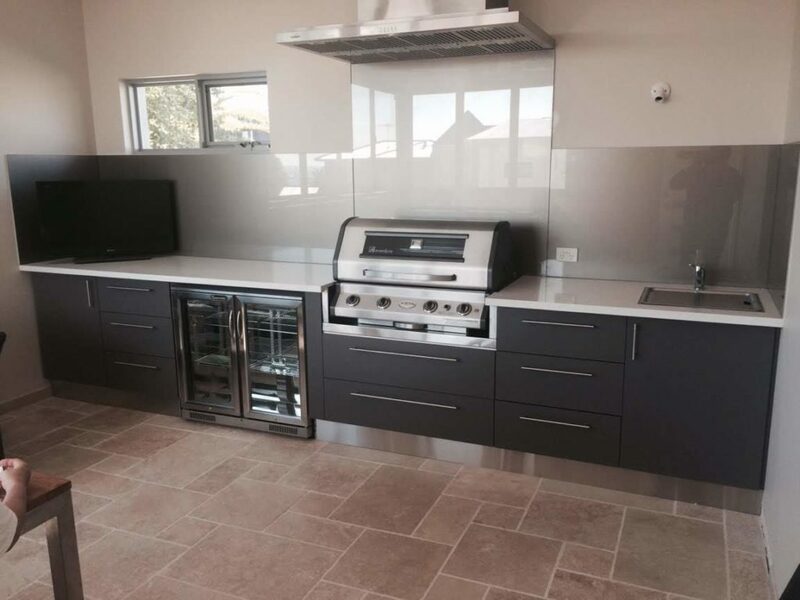 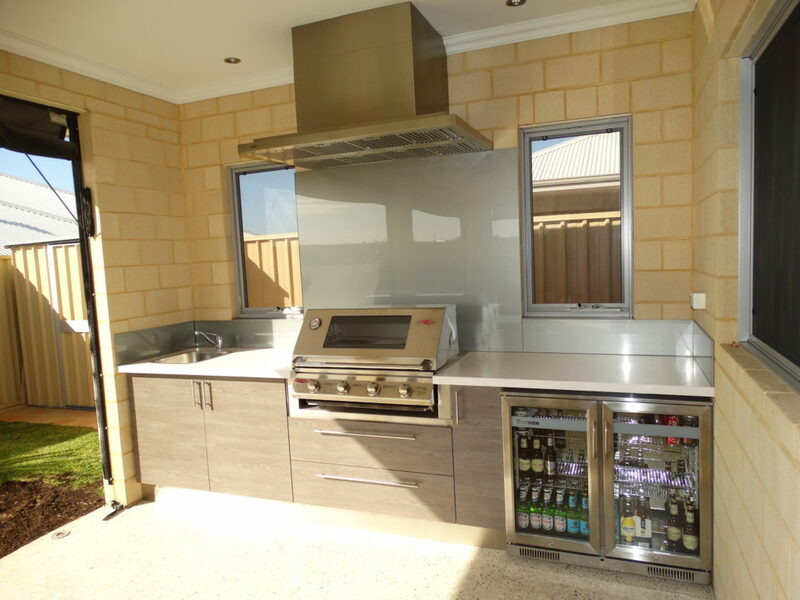 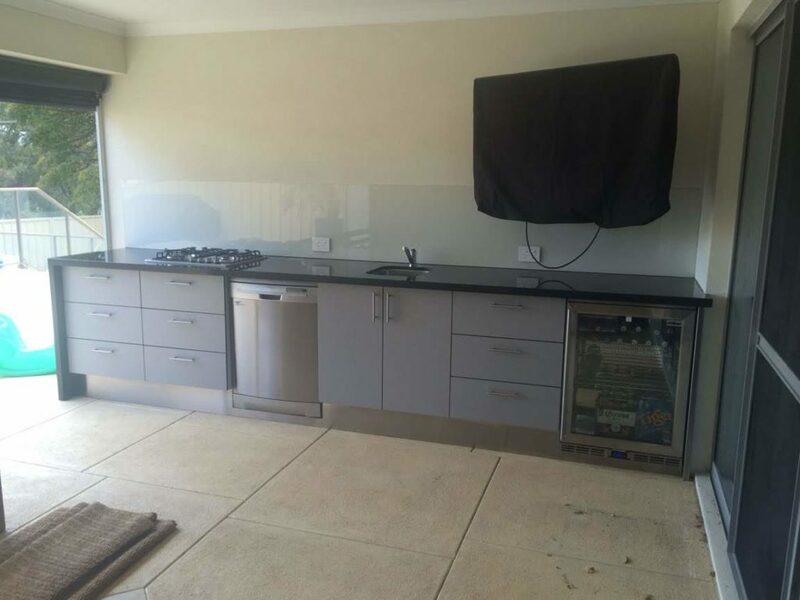 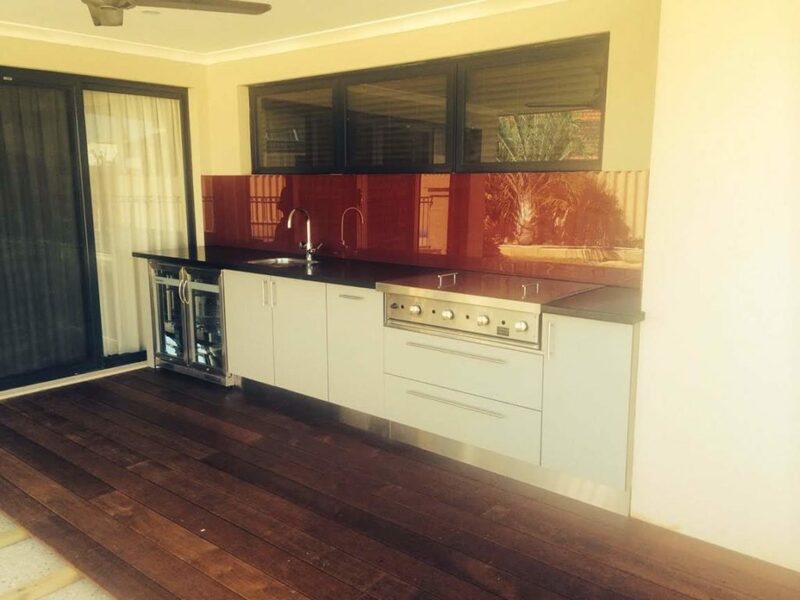 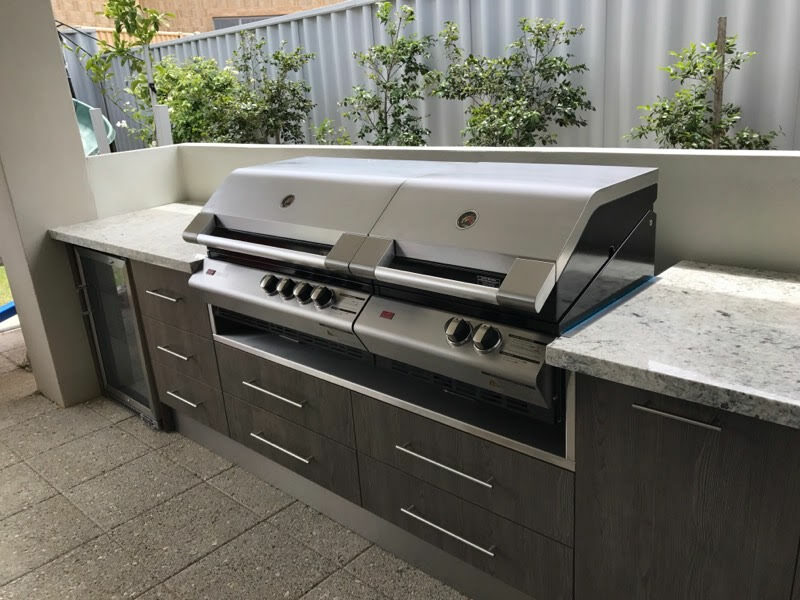 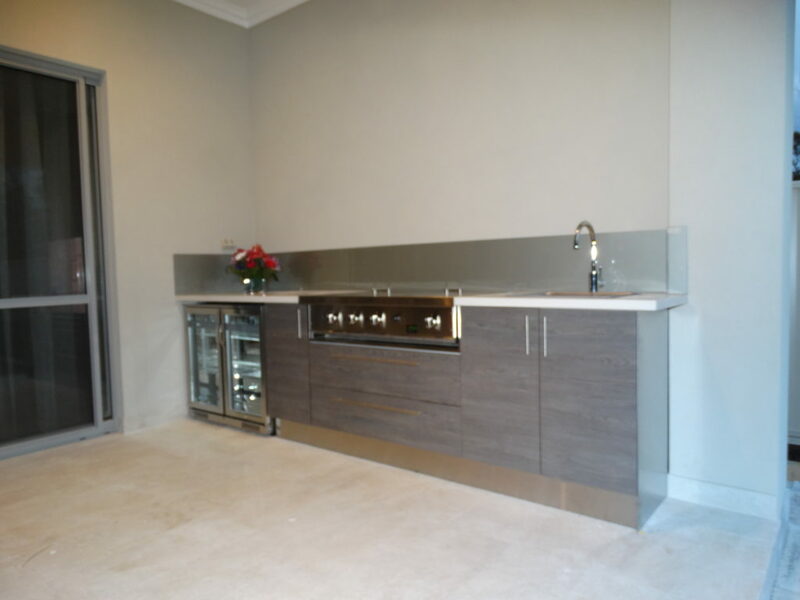 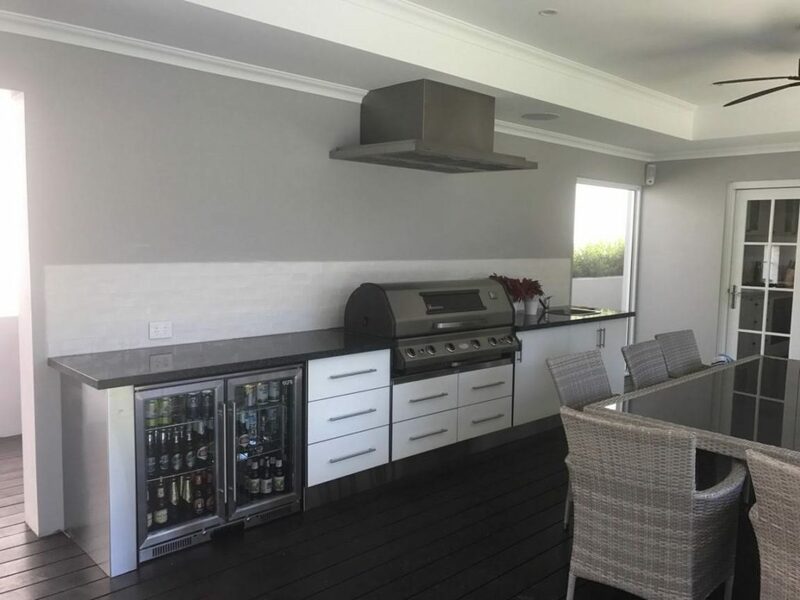 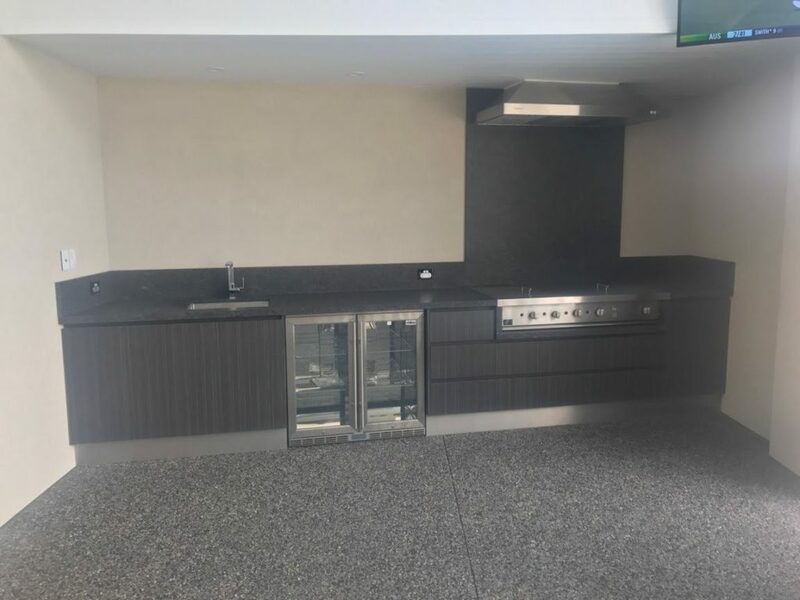 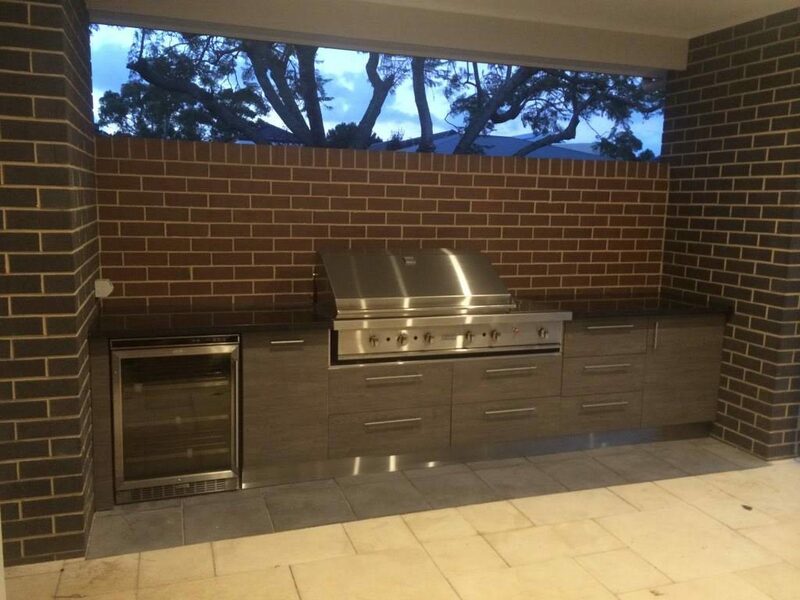 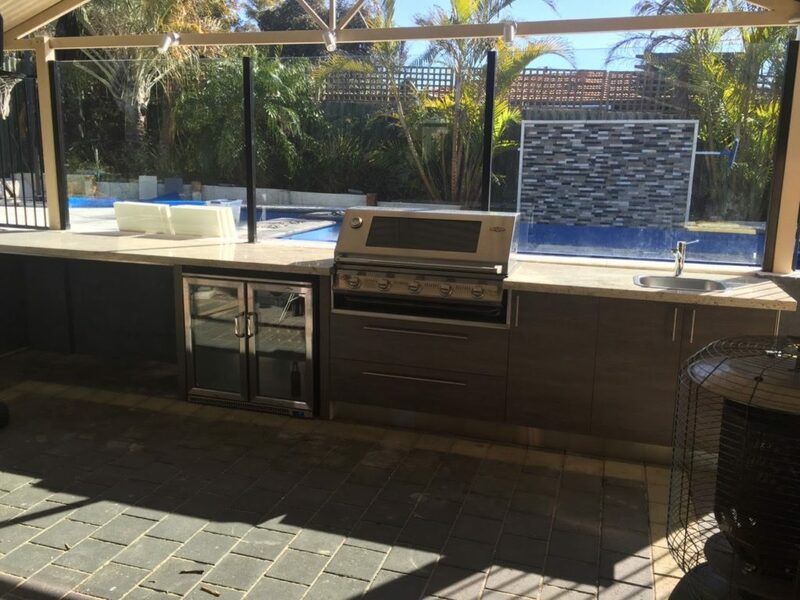 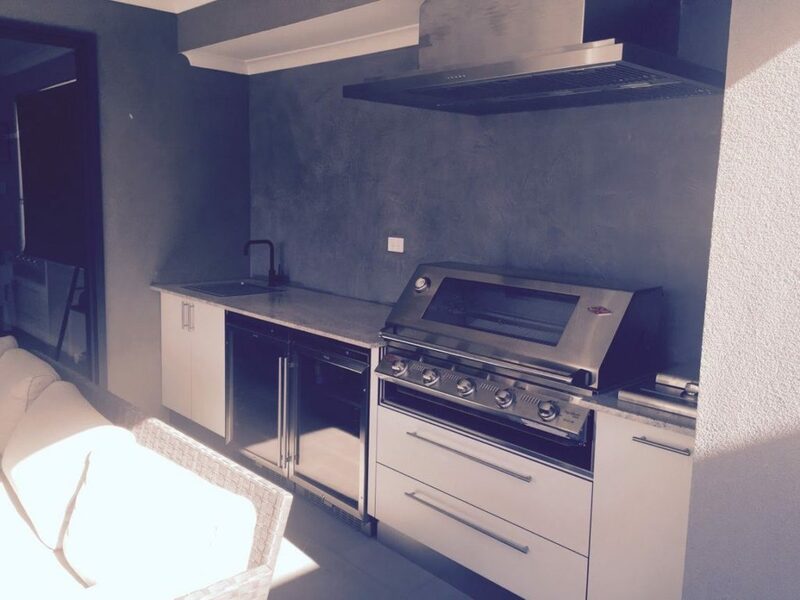 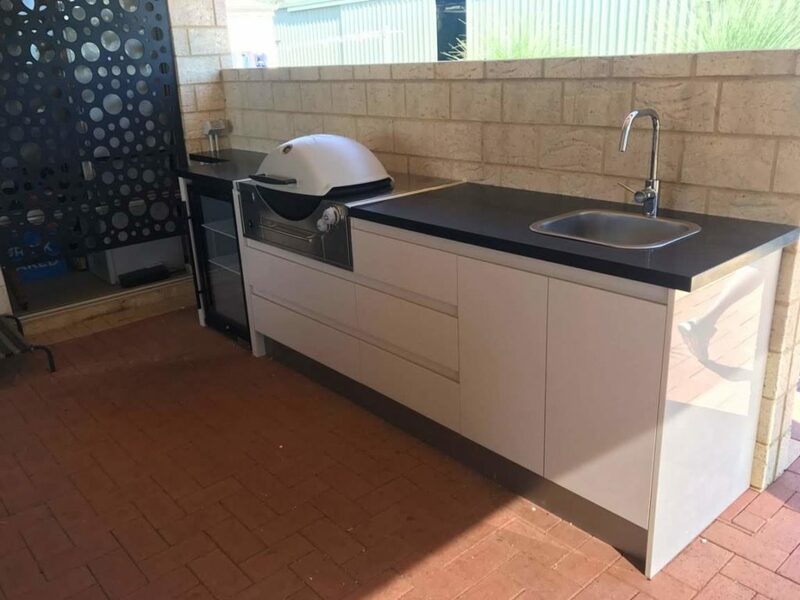 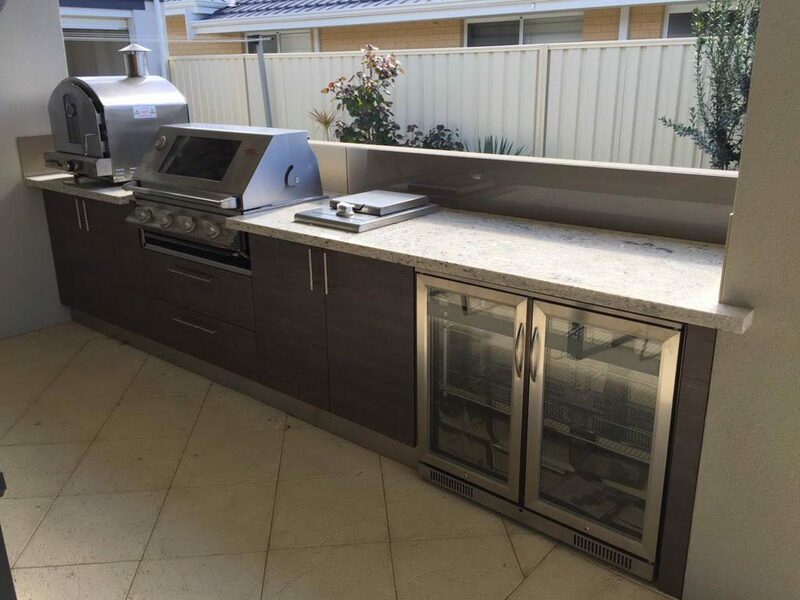 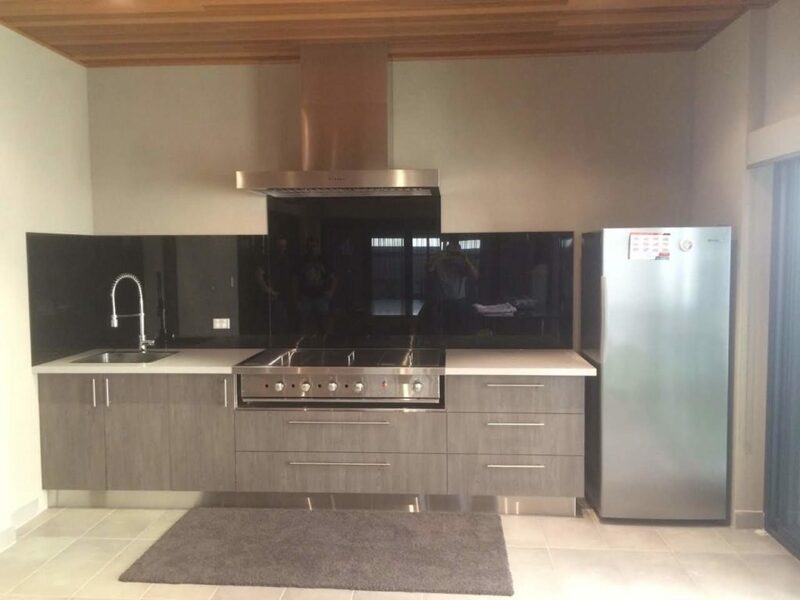 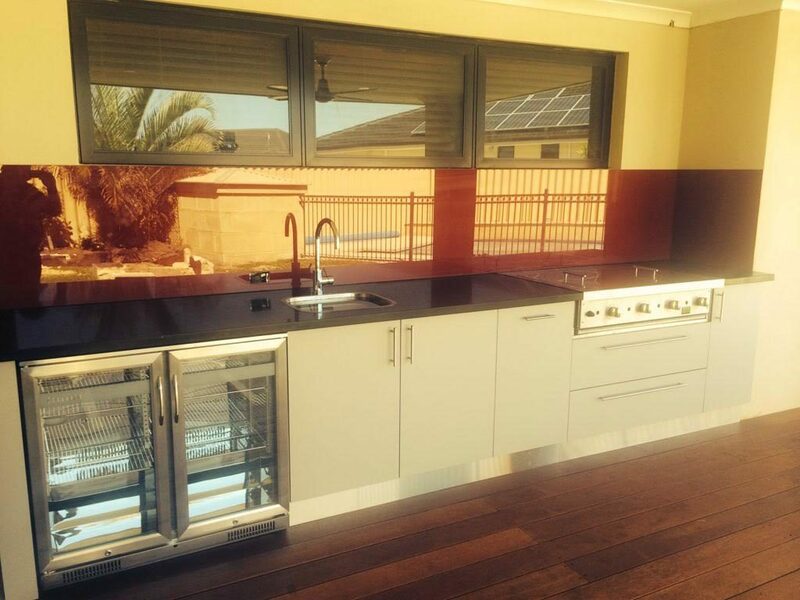 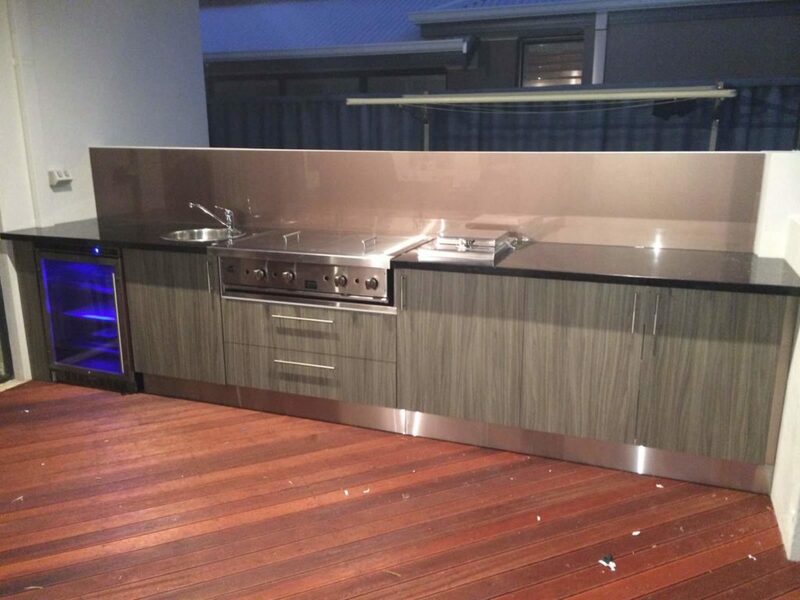 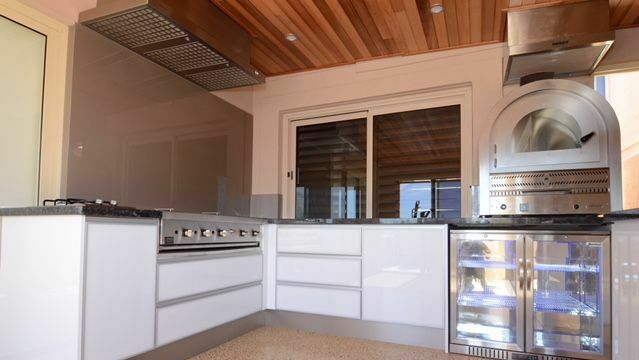 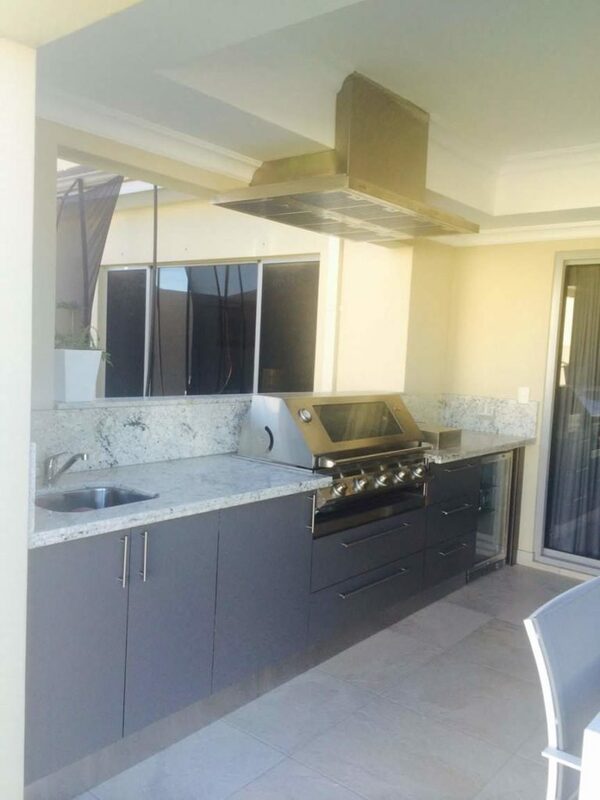 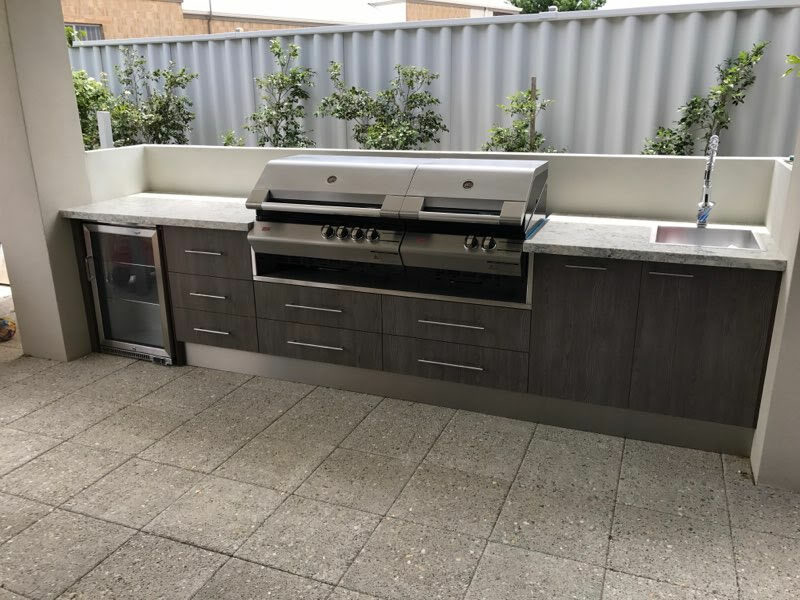 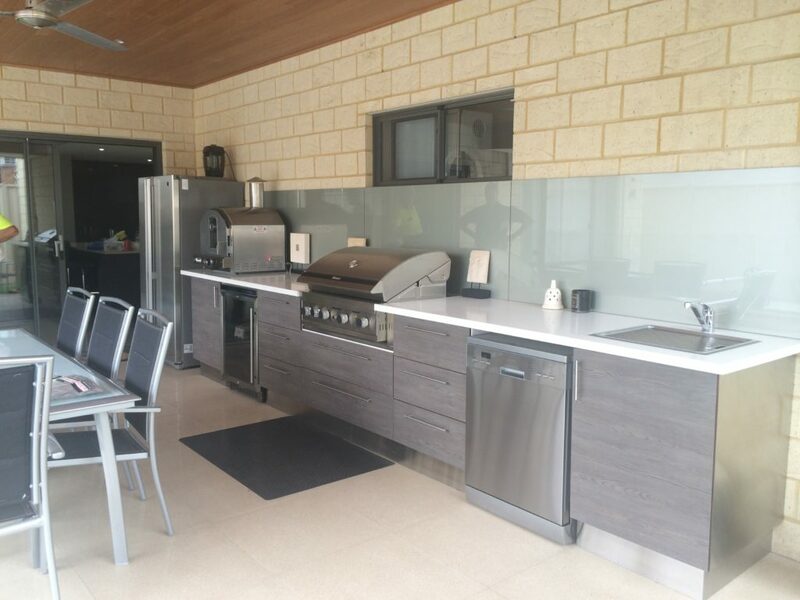 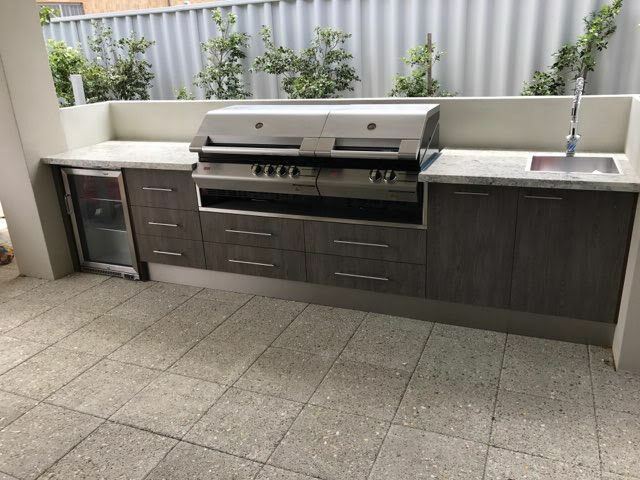 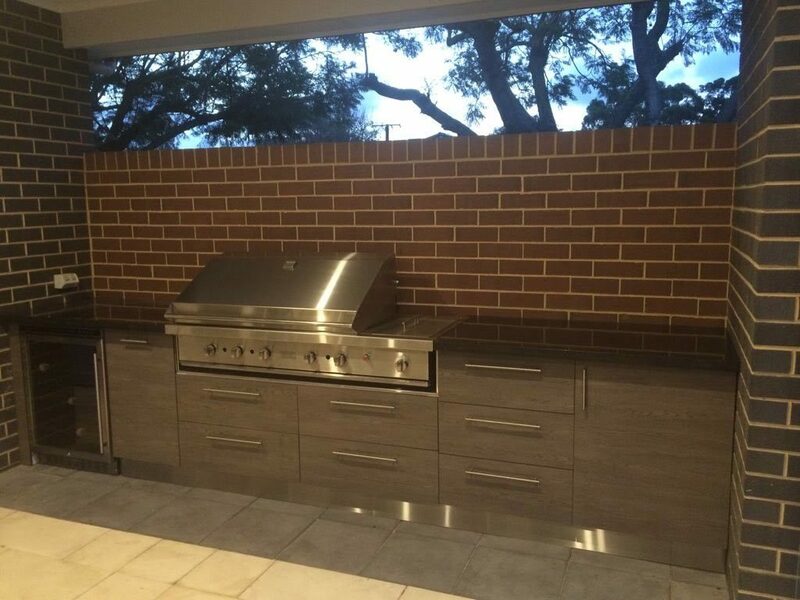 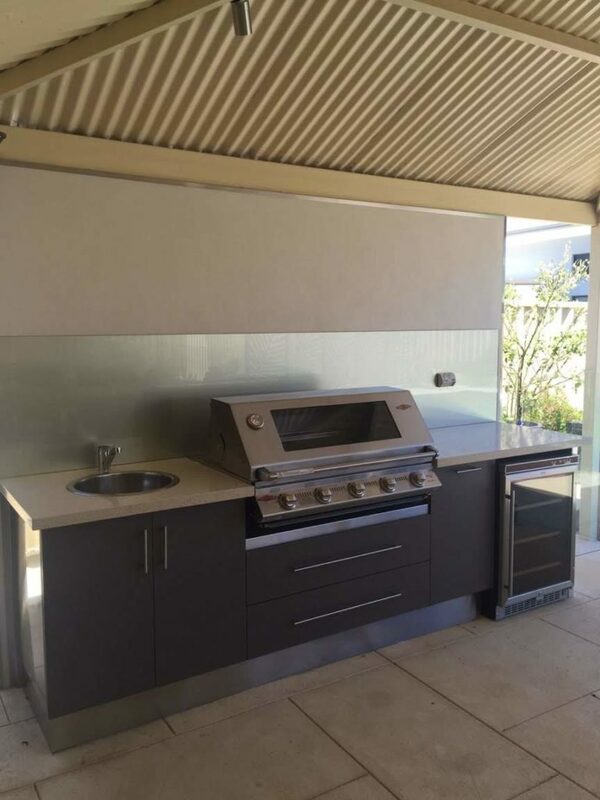 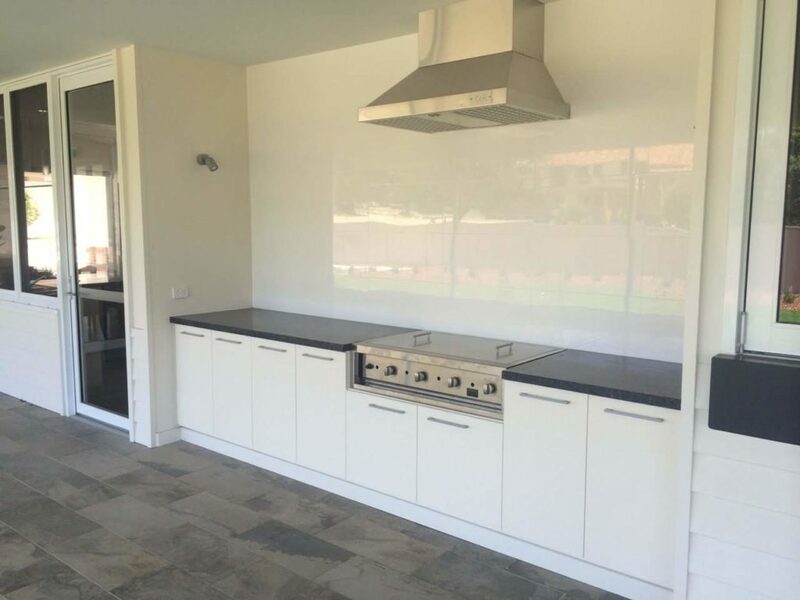 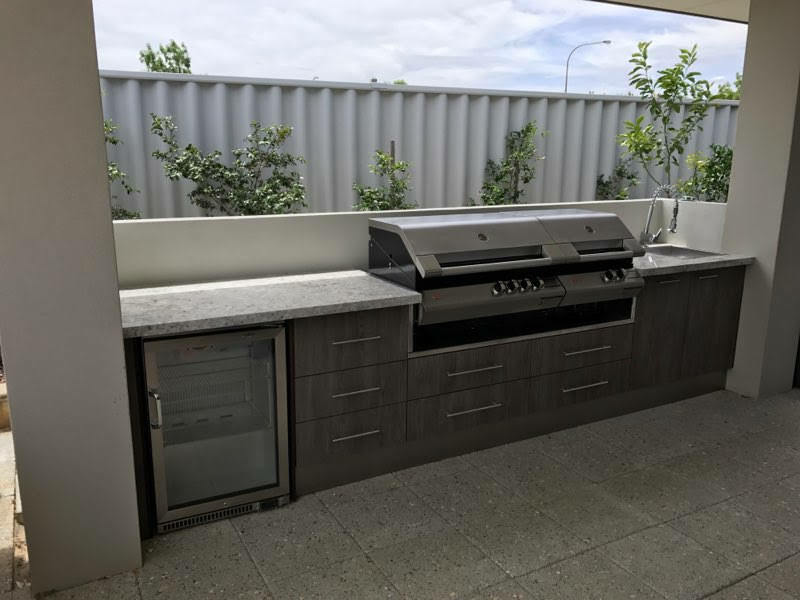 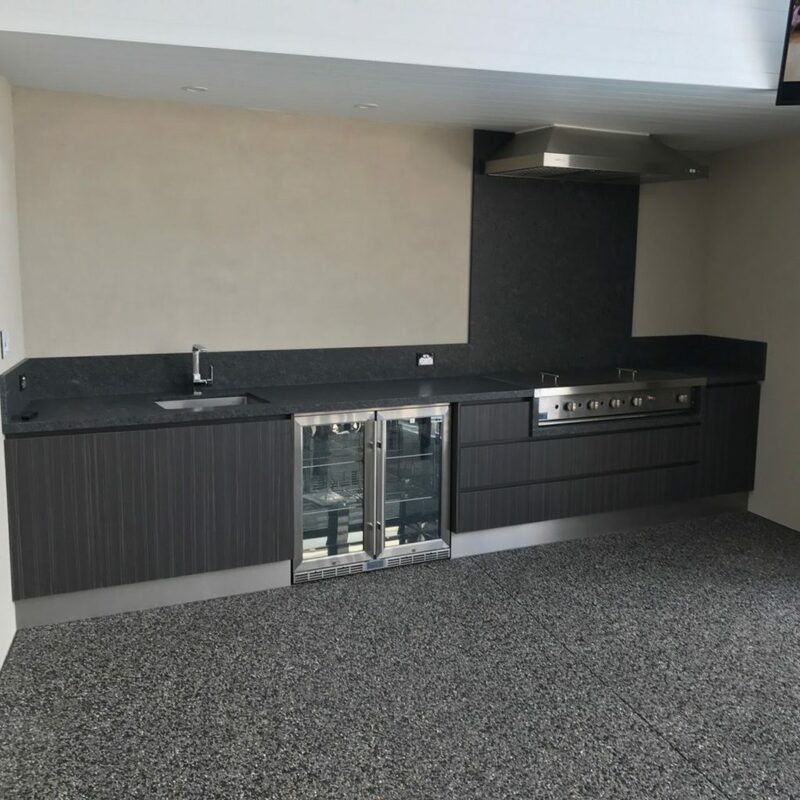 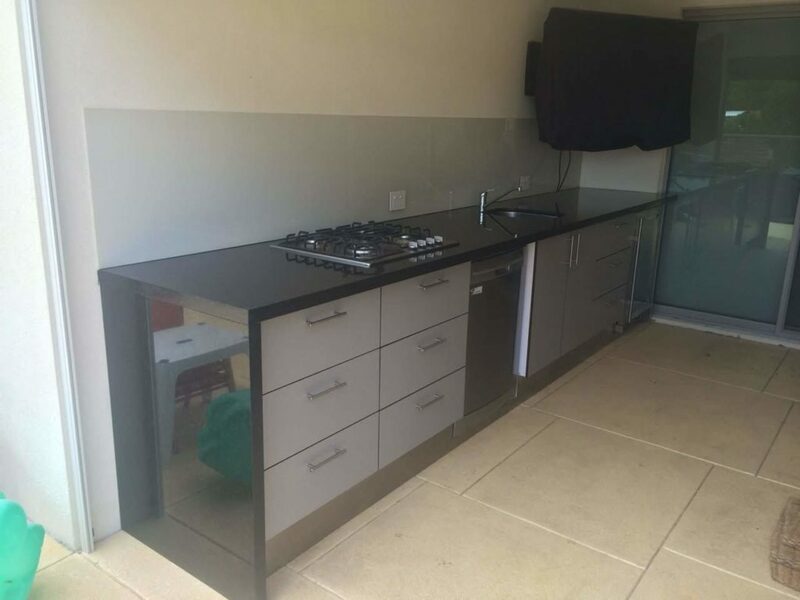 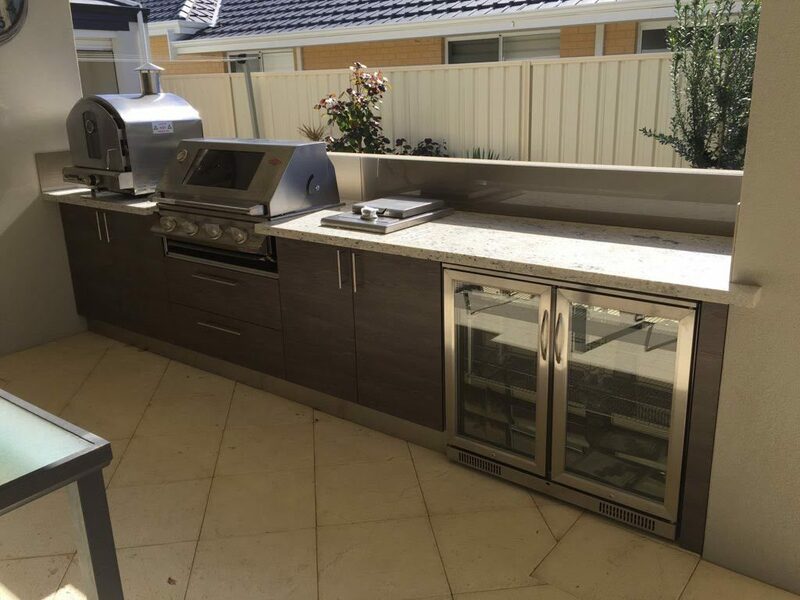 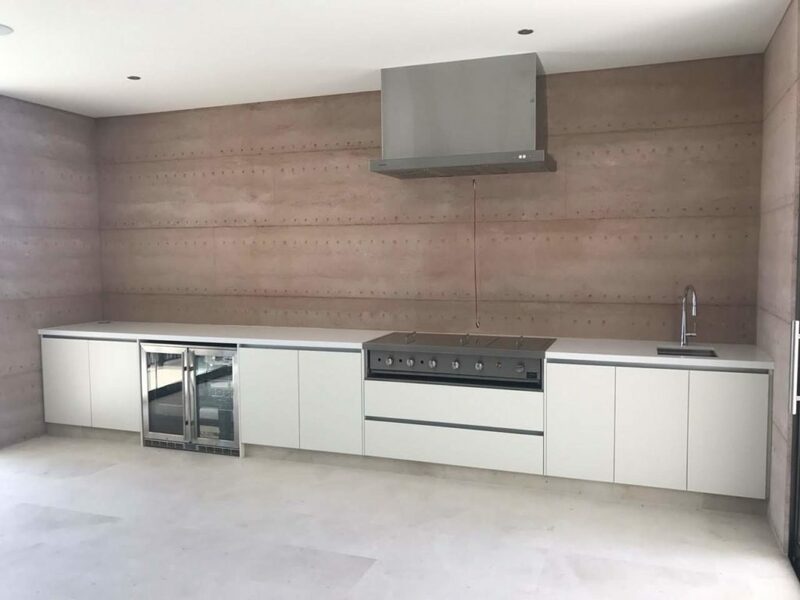 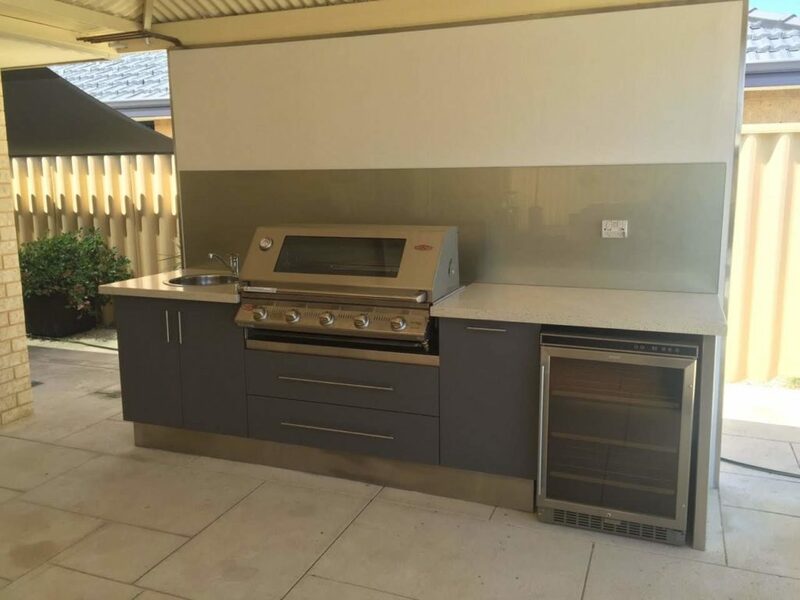 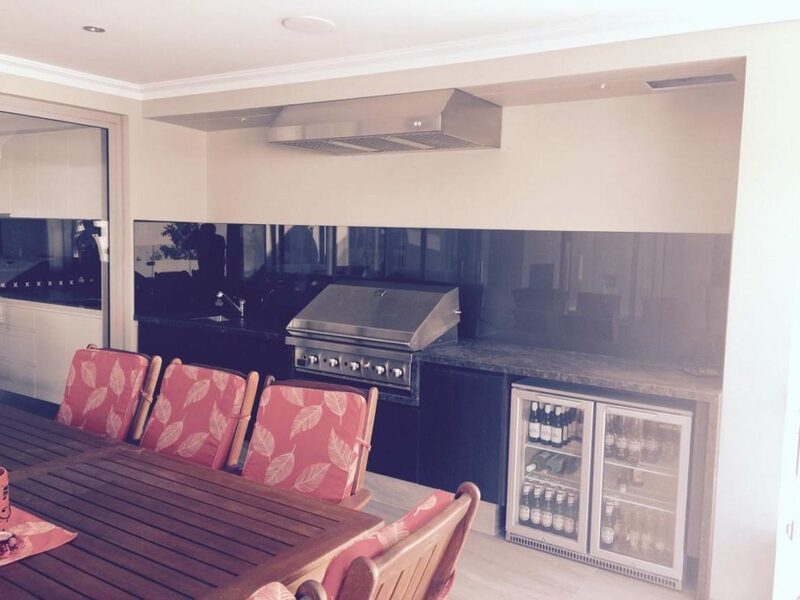 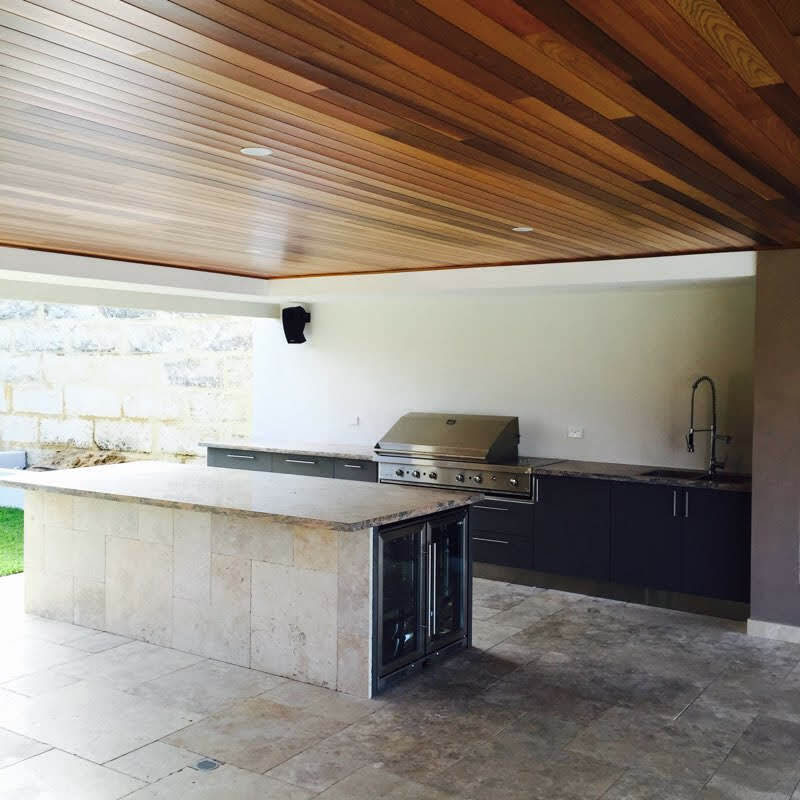 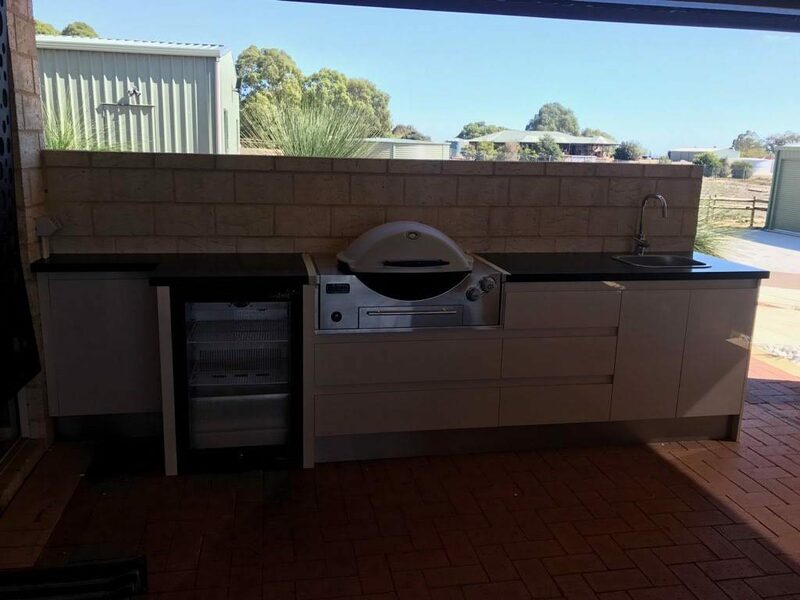 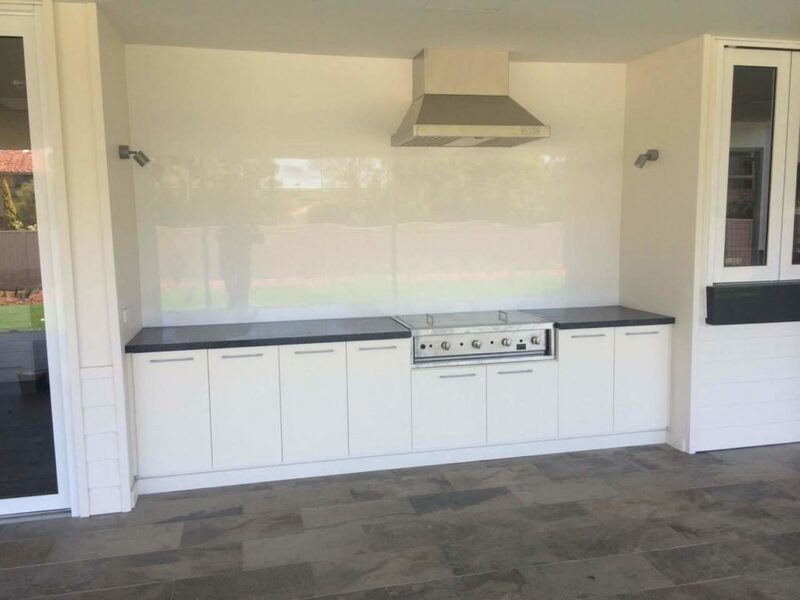 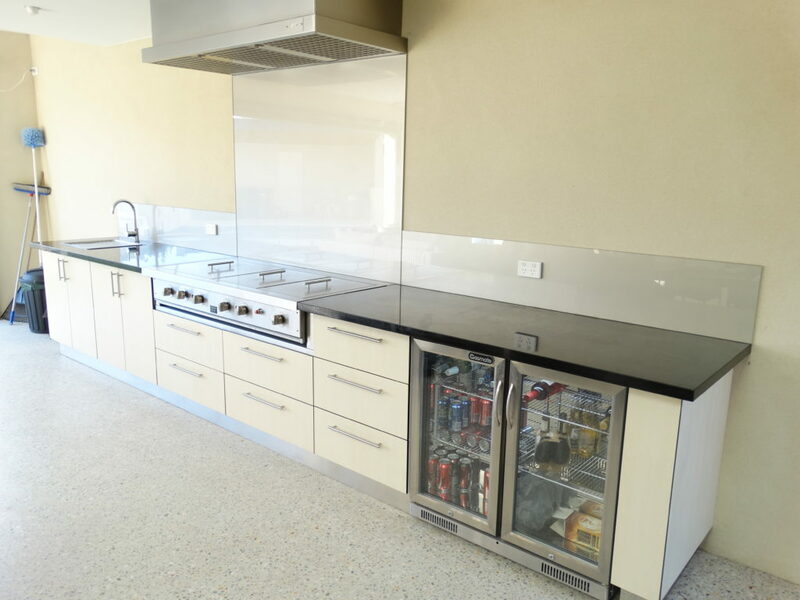 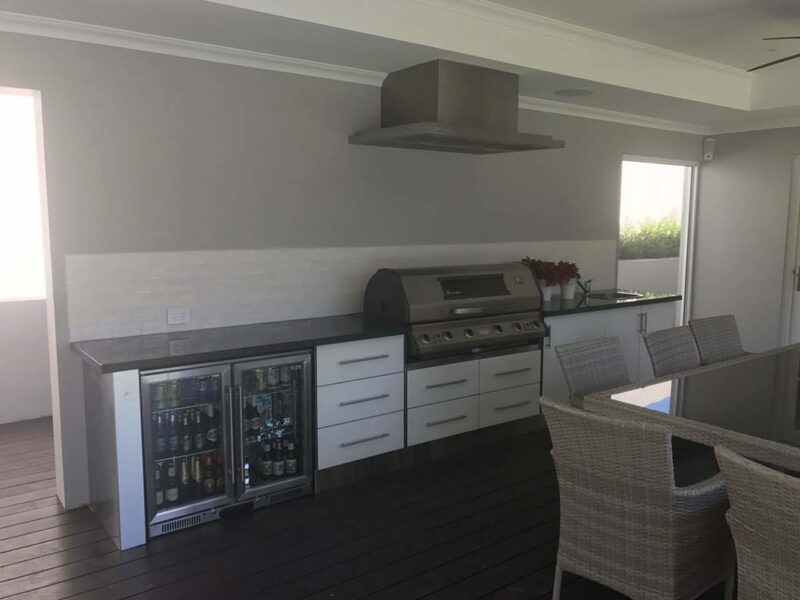 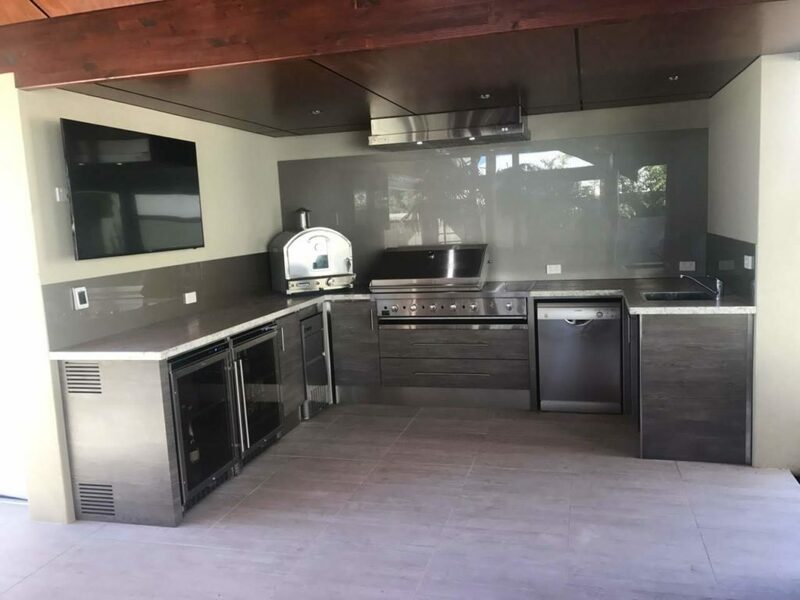 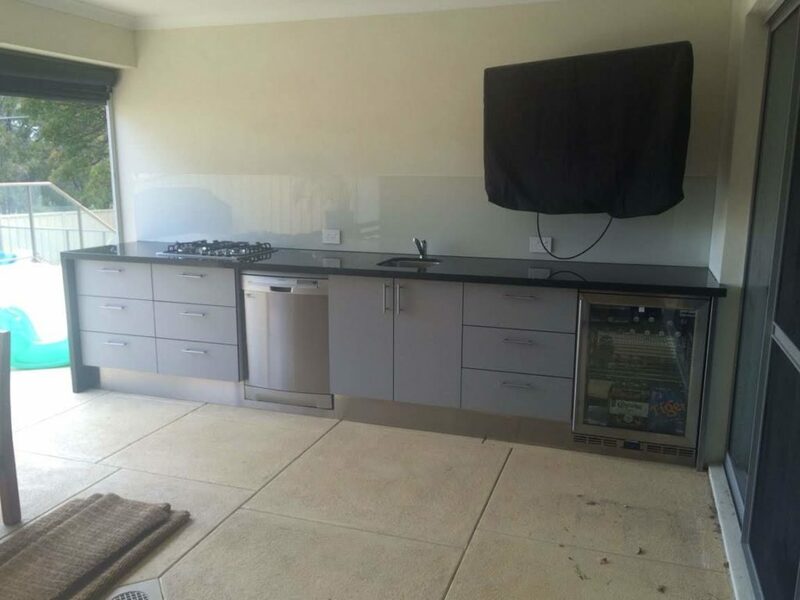 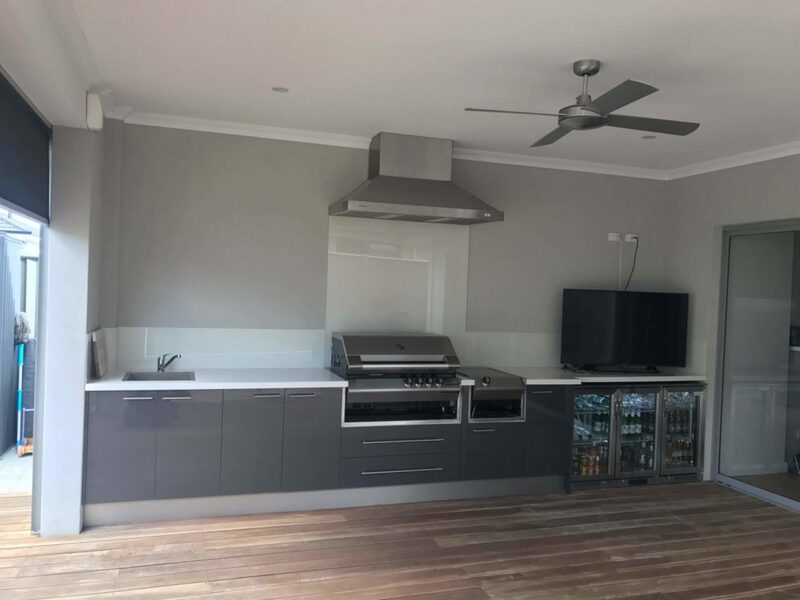 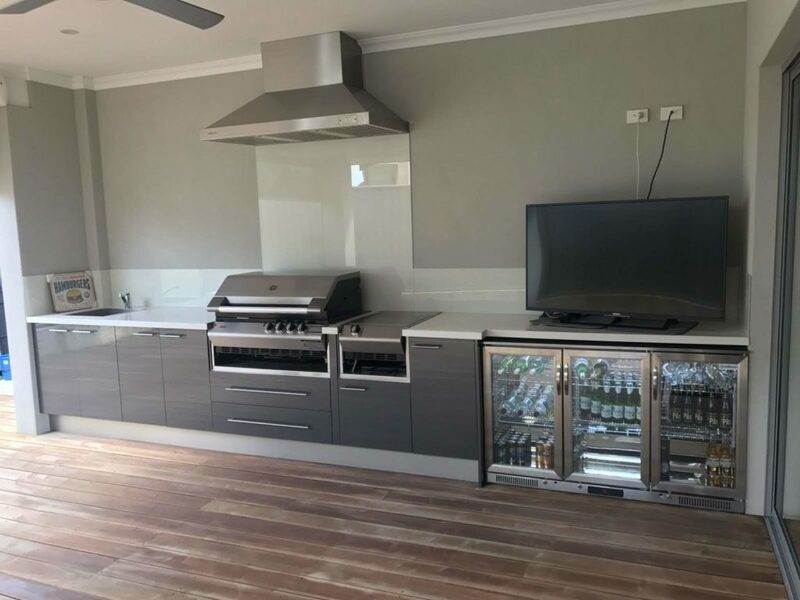 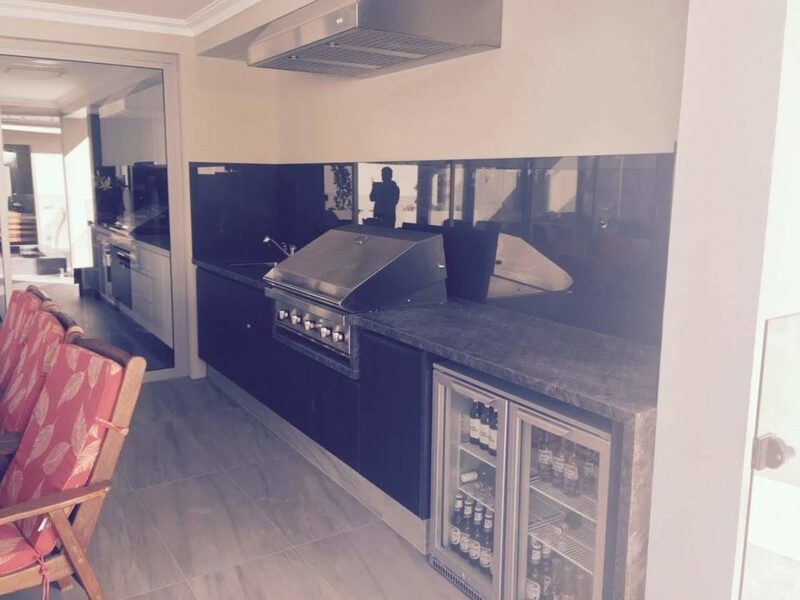 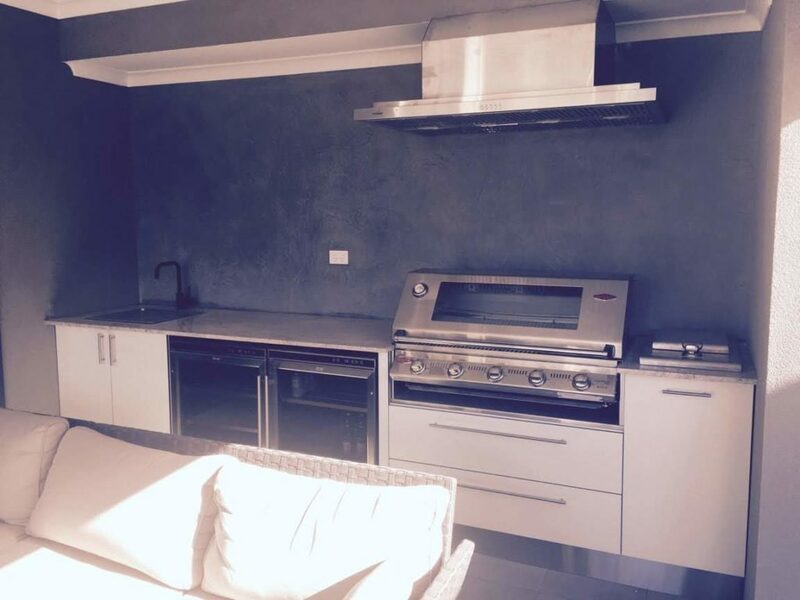 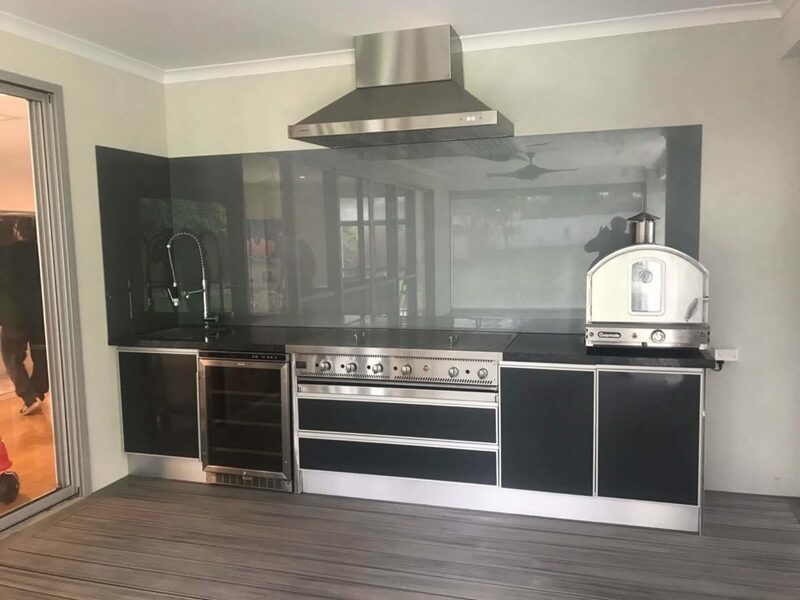 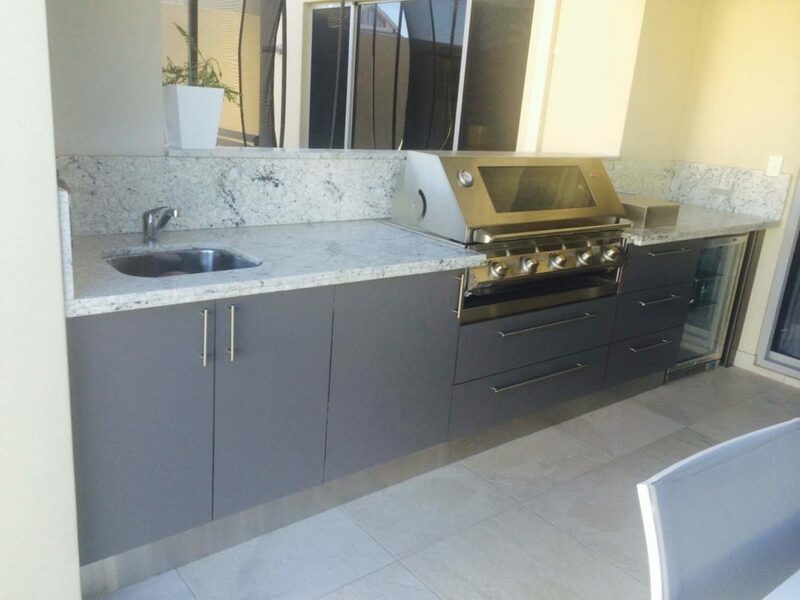 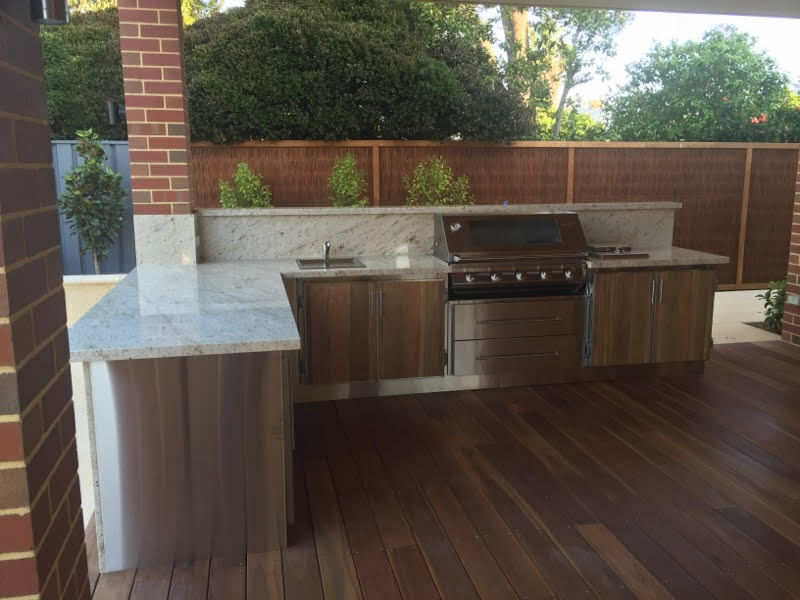 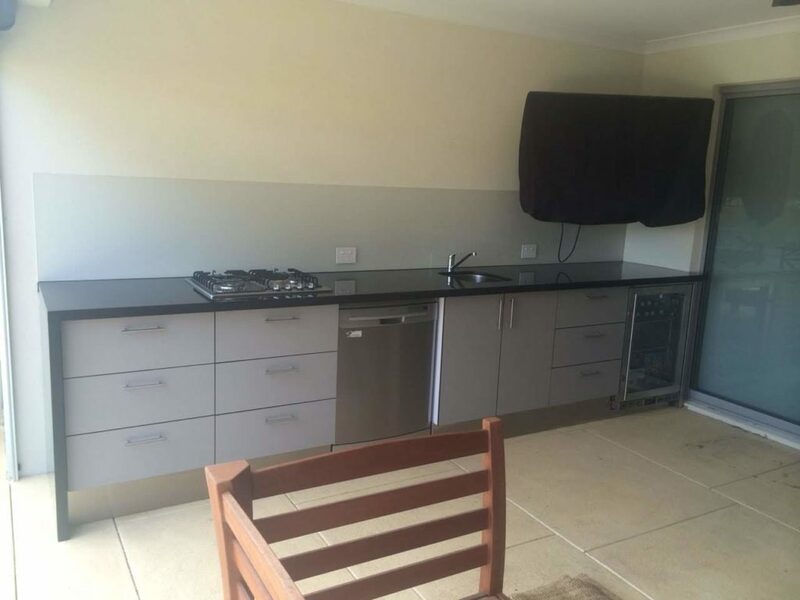 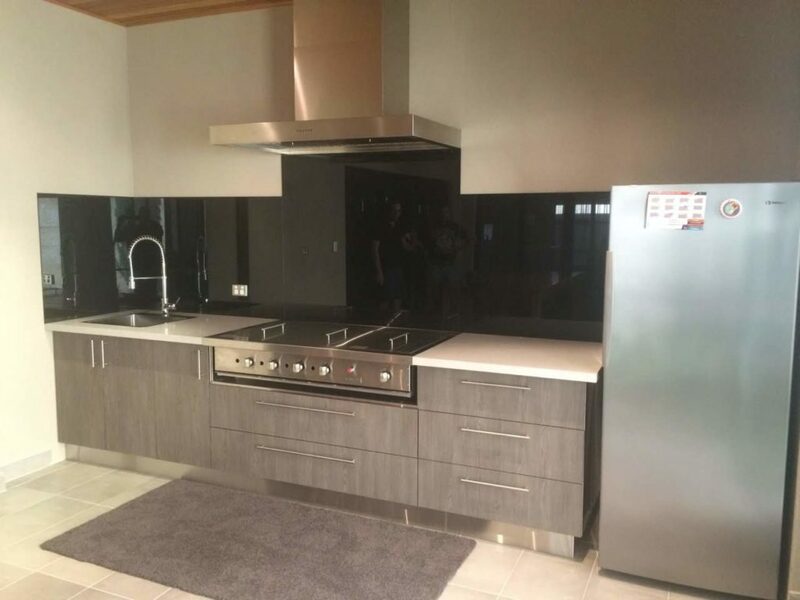 The Cabana Waterproof series cabinets include all your on trend doors and drawers, the prefect variety and selections to complete your outdoor kitchen stylish design and desired colours. 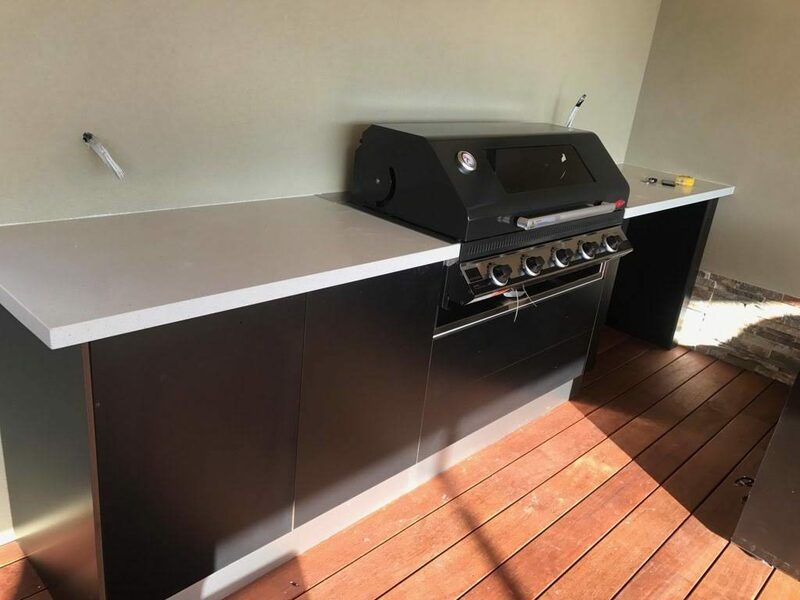 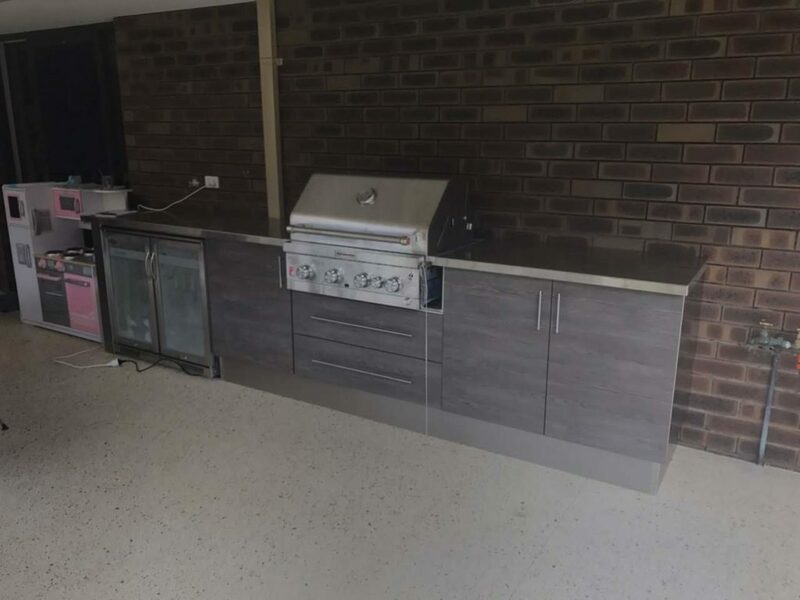 The cabinet base is constructed of a durable and waterproof polymer board designed for strength and exposure great for your undercover alfresco areas. 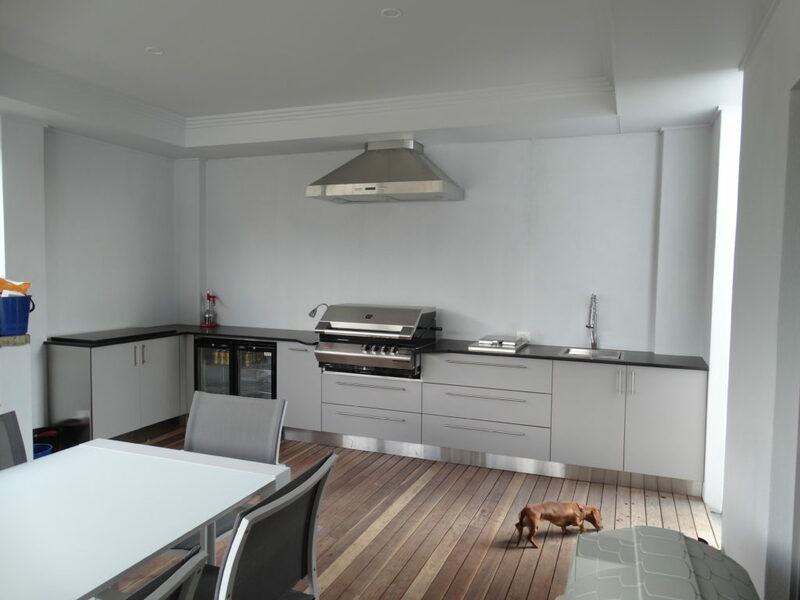  Stylelite – StyleLite® doors & panels is the superior high gloss finish for all door and drawer construction. 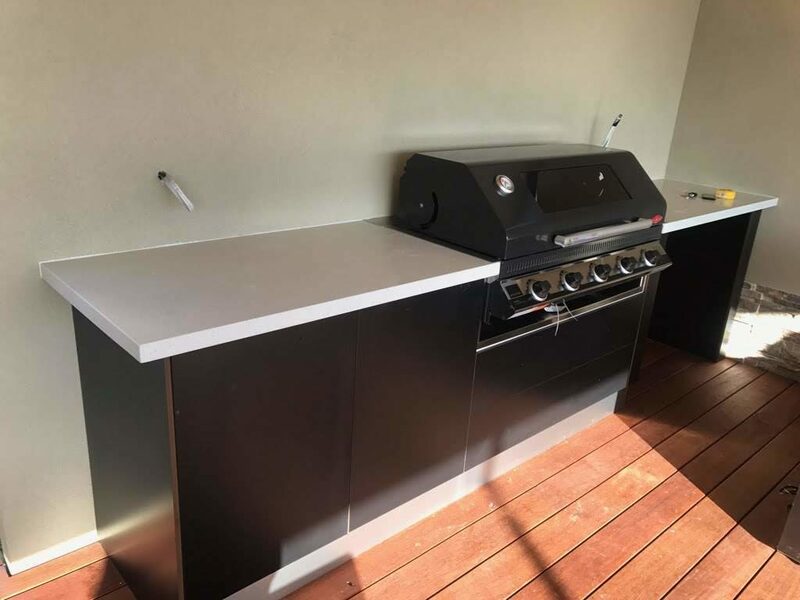 StyleLite® is the new high gloss acrylic finished sheet which provides a superior appearance compared with laminates, paint or vinyl – with a unique super hard surface that resists even the harshest treatment. 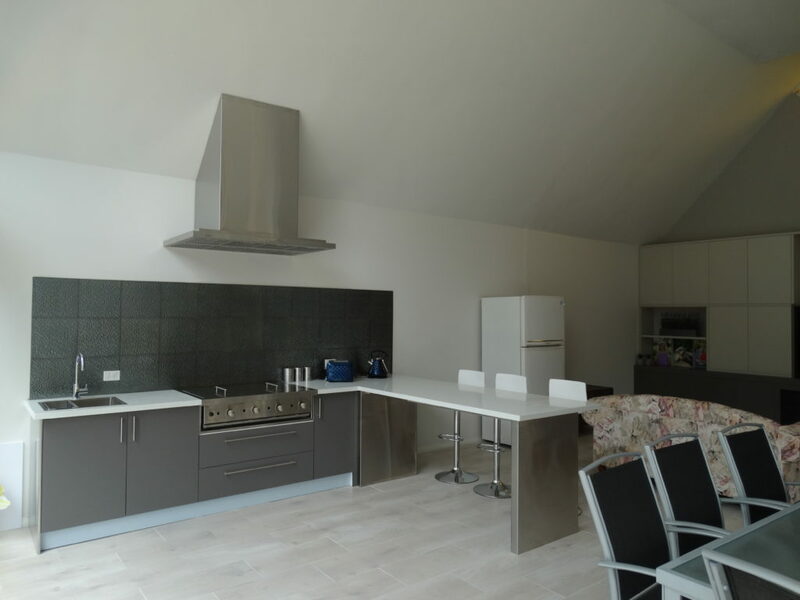  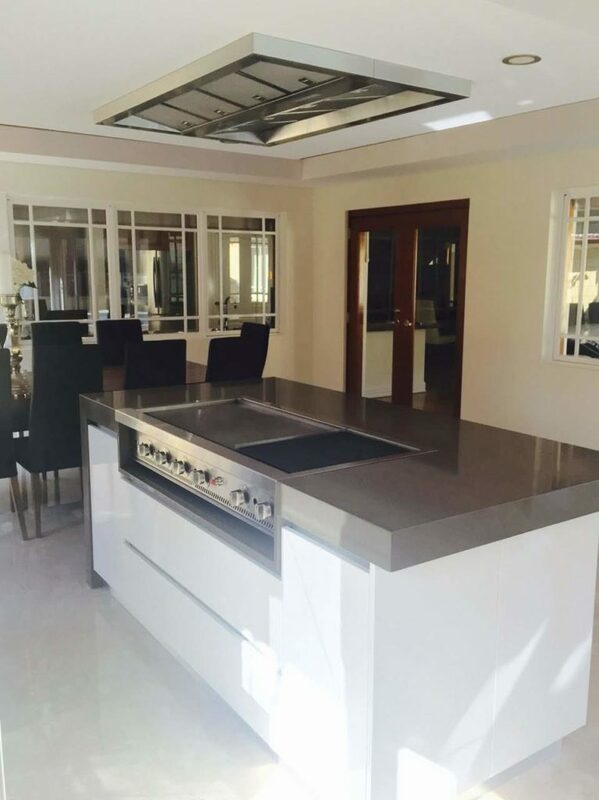 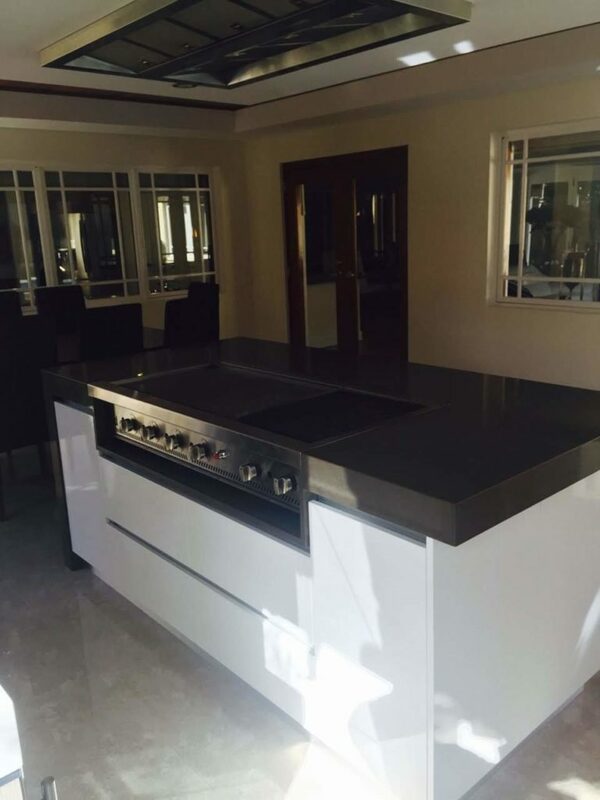 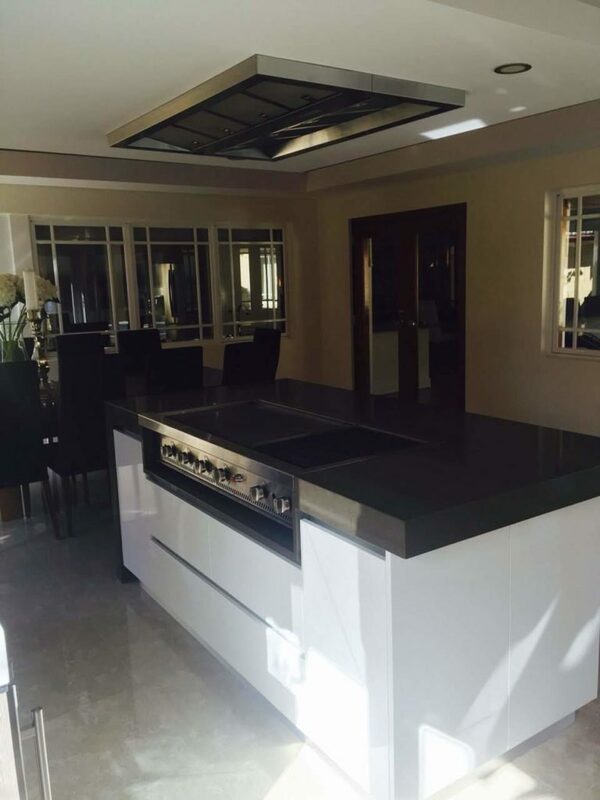 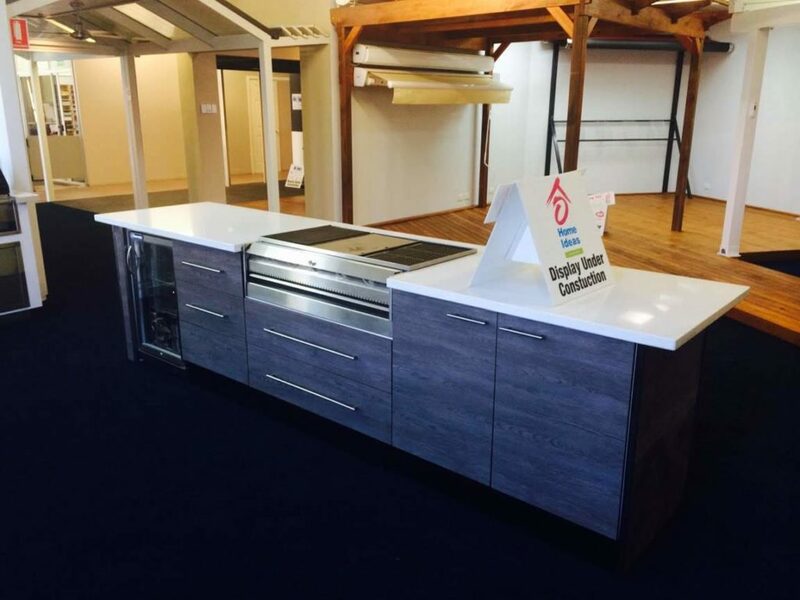 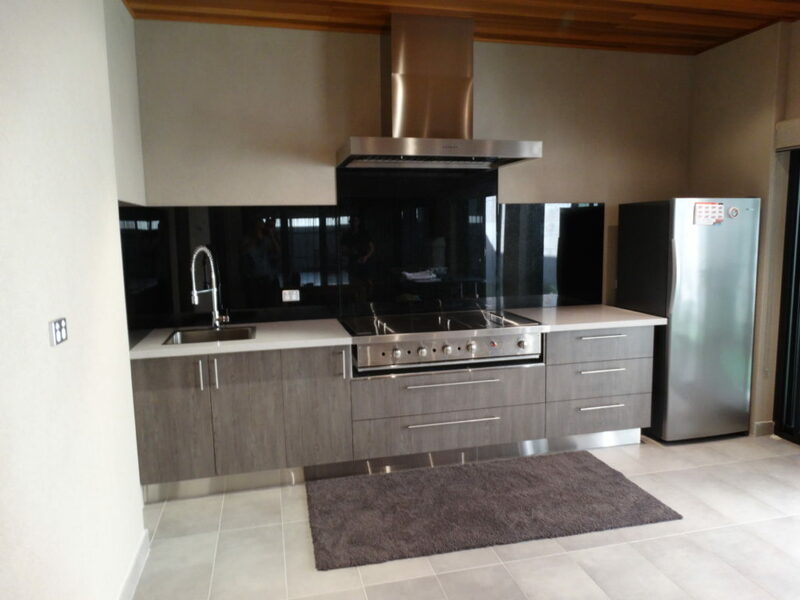 StyleLite® provides a deep high gloss colour without ripples which makes it the only choice for the design.